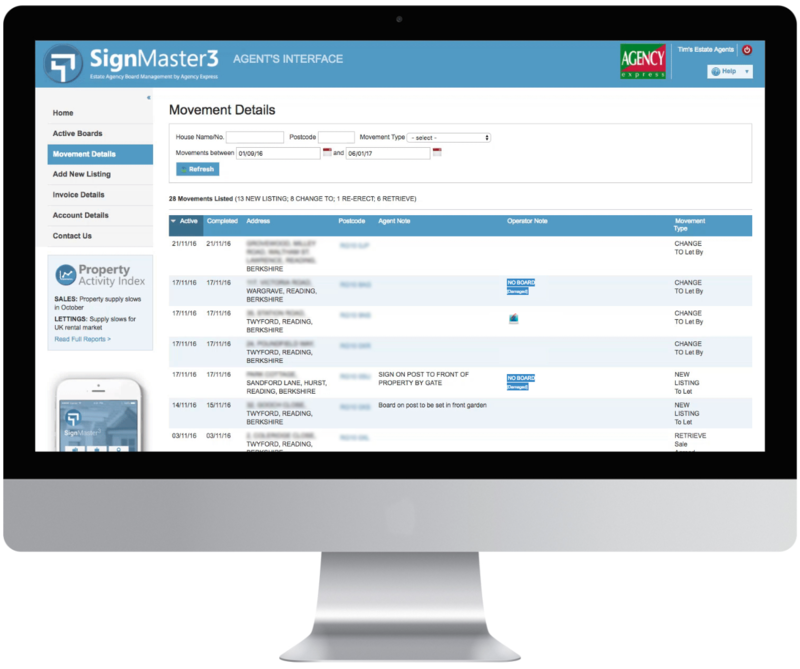 SignMaster3 is the industry’s leading online estate agency board management system. Created and developed by Agency Express it is the complete business management tool for franchisees and one of the best marketing tools available to estate agents. 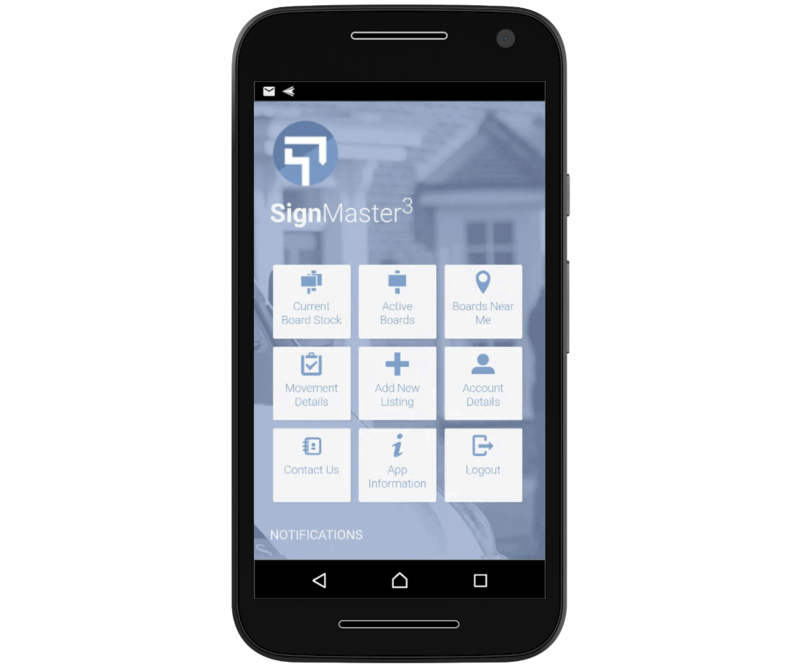 At the forefront of cutting edge technology is the SignMaster3 App. Its takes online estate agency board management to the next level giving our franchisees and their customer effortless control over all aspects of daily board management via their smart phone. 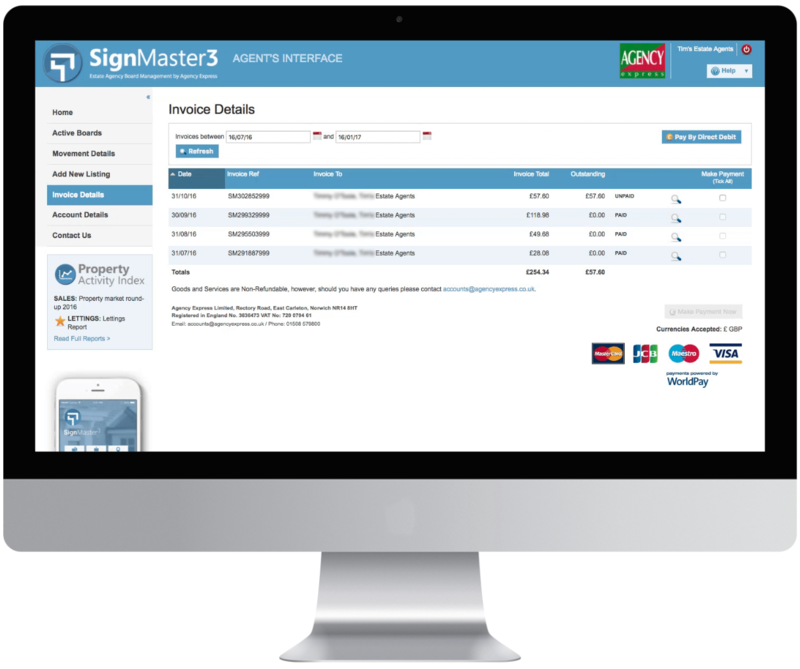 SignMaster3 streamlines the day to day management of your business, allowing you to manage daily jobs, plan routes, invoice and communicate with customers. 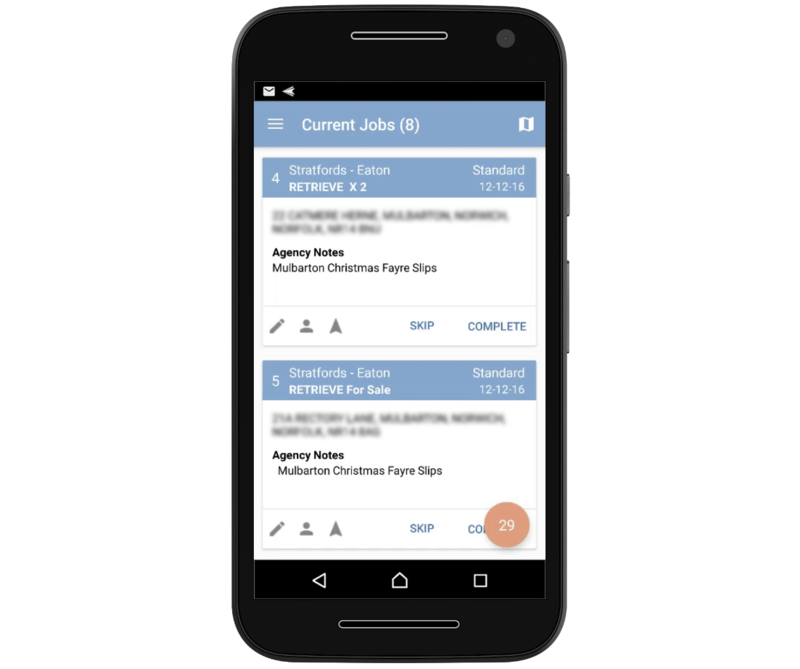 With the addition of the SignMaster3 franchisee App the need for daily admin is vastly reduced allowing you to manage your franchise with ease. SignMaster3’s simplifies the organisation of daily jobs across single or multiple territories and our route optimiser saves mileage and fuel costs by up to 20%. The efficient management of daily jobs is a vital part of your business. 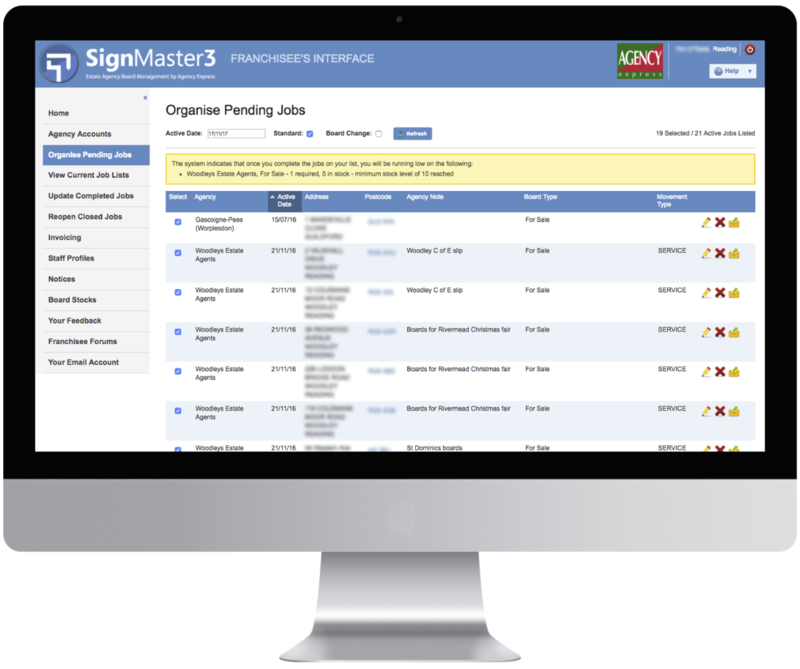 The Signmaster3 App allows franchisees to skip jobs or complete jobs, navigate to the next location and communicate with customers without any delay. Communicating a job is complete has never been easier. 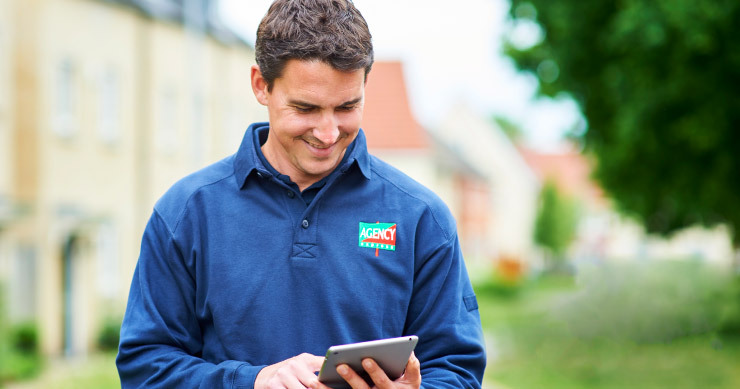 The Signmaster3 App enables you to complete each job as you go, updating the agent in real time and reducing your overall admin. 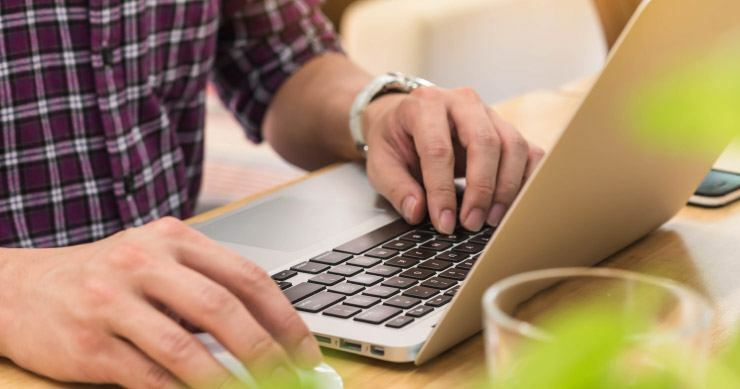 SignMaster3 enables franchisees to offer unrivalled services to estate agents by allowing them to manage their agency boards and accounts online. It is recognised as the industry’s leading board management tool and exclusivity to Agency Express ensures our services remain unparalleled, allowing you to build your business with ease. New board requests are made with ease. Customers have ability to leave detailed comments and images of exactly where they would like their boards to go, making your service even more efficient. SignMaster3’s Movement Details page enables customers to see exactly when a board was erected, feedback from our franchisees and the current status of every board they have displayed on the streets. Customers can view and pay invoices online effortlessly. SignMaster3 displays full break down of costs down to individual board movements per property.